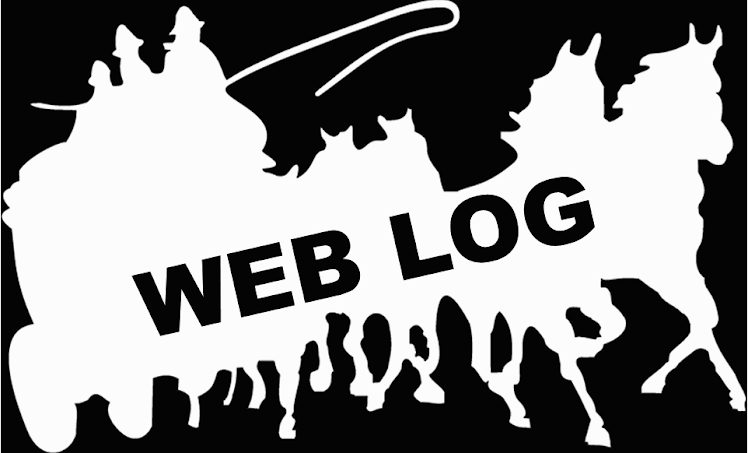 After some time off we are going to get back to the blog. Soon will have updated stories and photos to share. 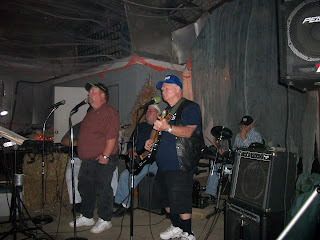 Here are couple from our recent gig at Lazy Acres with guest drummer Andy. You may have found us before at www.highryder.net. We still own that site and are working to get that address to point to our new site. 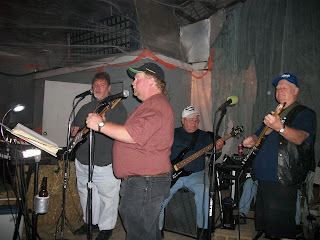 http://www.thehighryderband.com/. In the meantime we hope you enjoy our new design. Now as a Fan you can "Follow" our blog and can be notified of upcoming events. What is your favorite original High Ryder song? Copyright 2010 - Content by High Ryder Band. Awesome Inc. theme. Powered by Blogger.